They’re back! 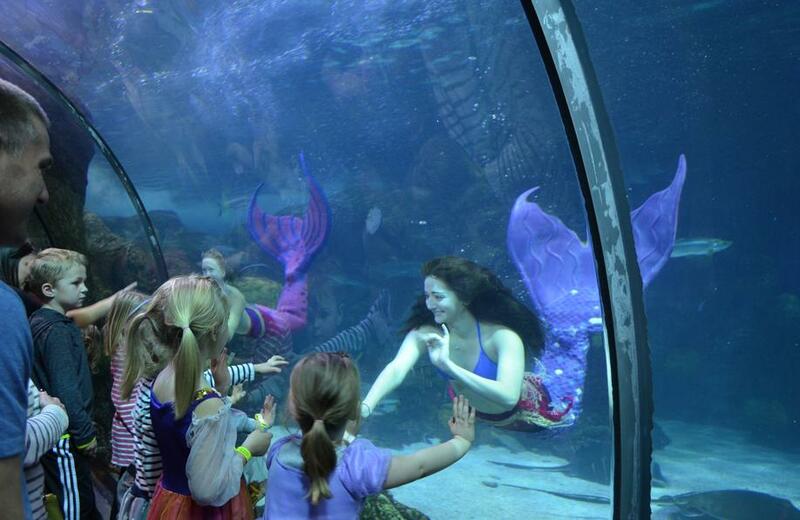 The world-famous Weeki Wachee mermaids will splash into Audubon Aquarium of the Americas November 1-4 and 8-11. From 10:00am to 5:00pm on each of the eight days, the mermaids and pirates will dive beneath the surface of the Great Maya Reef, which is home to stingrays and tropical fish. Guests can also meet a mermaid up-close and have photos taken near the second-floor Stingray touch pool. Transform into a mermaid at the Aquarium! Professional “Sea Grass Stylists” from Salon J’elle will turn you into a magical mermaid complete with makeup, hair, and a mermaid inspired outfit. 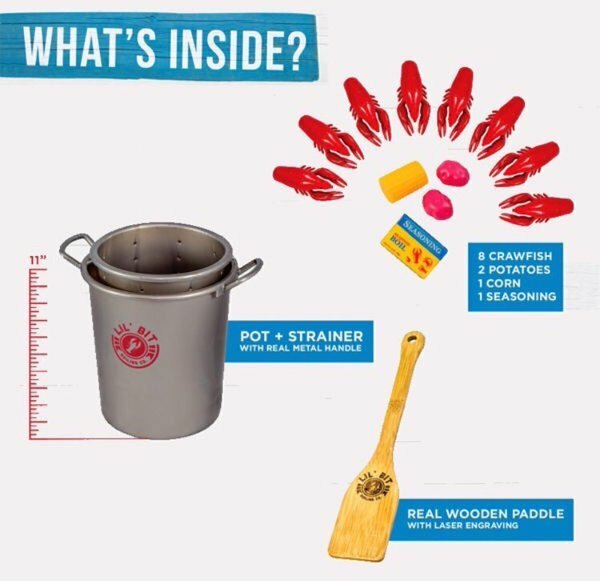 If your child prefers something a little different they can join in the fun as our “Sea Grass” apprentices transform them into pirates! Your Seagrass Salon ticket also includes admission to the Aquarium for the day and the Mermaid & Pirate party in the Pisces Room on the second floor of the Aquarium. Enjoy your breakfast in front of the Gulf of Mexico exhibit at Audubon Aquarium of Americas! 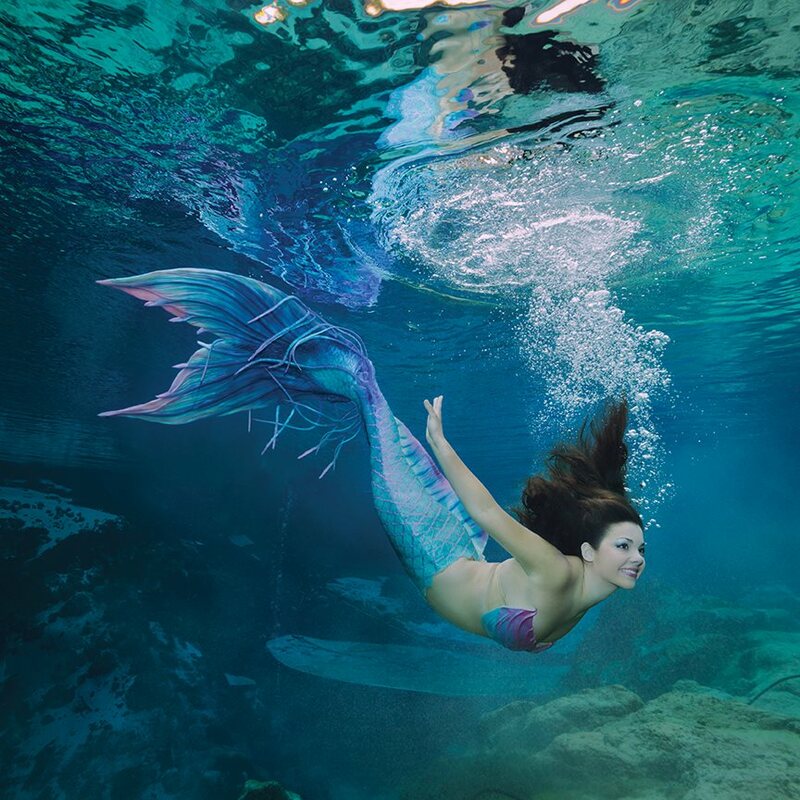 Guests will receive exclusive access to meet a Weeki Wachee mermaid up close during breakfast and each participant will receive an autographed photo of their mermaid. After breakfast (9:45am) guests will have early entry for a free photo with a mermaid. Your breakfast ticket also includes admission to the Aquarium for the day and the Mermaid & Pirate party in the Pisces Room on the second floor of the Aquarium. 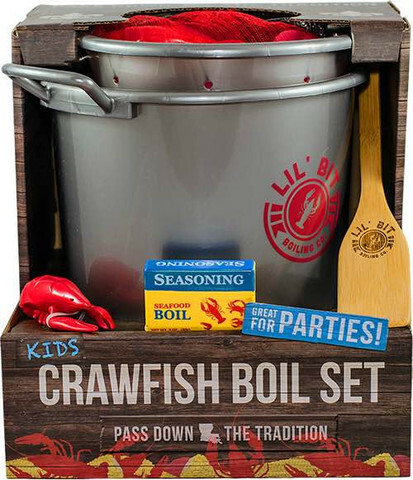 Enjoy our Pisces Room that overlooks the Mississippi River to create mermaid and pirate-themed crafts. Enjoy pirate and mermaid games, an exclusive “Shell-fie Station”, a Sing-a-long with pirate and mermaid songs with a DJ. Learn more at the Audubon Aquarium of the Americas website!